Looking for a good book? 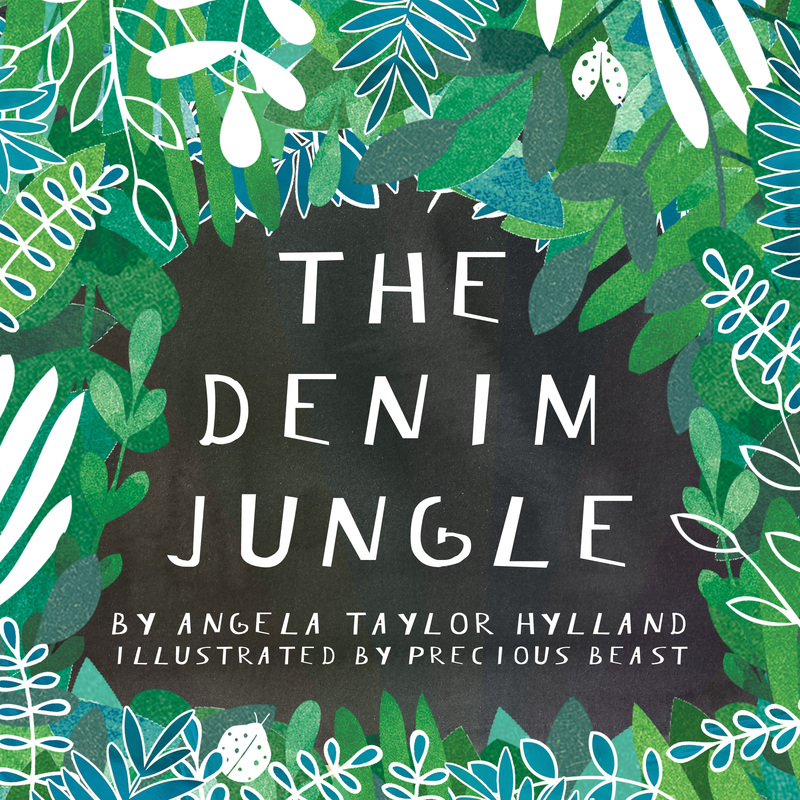 You’ve picked up The Denim Jungle, right…? If you have, please leave an honest review on its Amazon and Goodreads pages. I’d really appreciate it! Seriously though, if you’re looking for a good book, particular for kids, you’ve come to the right place. My mom was a children’s book librarian and my first job was librarian, so I practically grew up at the library. I’d love to hear your favorite books, too! Please leave them in the comments. 48 More Kids’ Book Picks!